A performance review is a fair assessment of an employee's performance. It provides an opportunity for employees to spend one on one time with their managers or supervisors. Performance reviews are essential of employee development. Employees should maximize this time by being receptive to the feedback suggested by their superior. While many performance reviews are positive, some are downright negative. 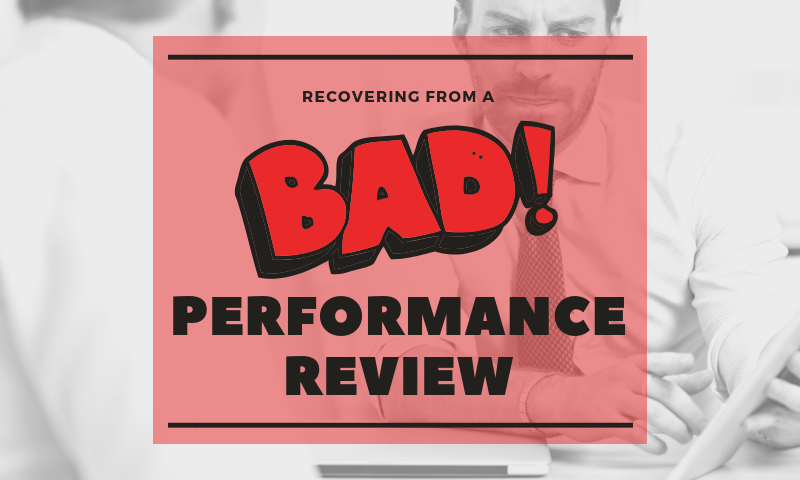 Here are a couple of tips on recovering gracefully after a less-than-stellar performance review. Gathering yourself after a bad review can be challenging, especially if you were not expecting a negative review. Do not immediately react out of an emotional place. Reacting unprofessionally can make you appear resistant to improvement. The first thing you should do is gather your thoughts through a deep breathing exercise. Follow the steps below to learn how to conduct a calming, deep breathing exercise. Let your stomach fill with air by breathe in through your nose. Breathe out through your nose. As you breathe in, place a hand on your stomach and feel it rise. As you breathe out, feel your stomach lower. Take three to seven more full, deep breaths. Once you have gathered your thoughts, you need to ask questions to gain clarification of your boss' expectations. Have you fallen short because you thought you could skim by doing less? Did you genuinely misunderstand expectations? Perhaps, it may even be a communication error between you and your superior. A performance review is the time to examine your past performance with your boss, so clear goals and strategies can be set moving forward. Expressing concern as opposed to walking away feeling defeated will show your boss that you are committed to continuous improvement. Rise to these new expectations. Show your boss that you can take constructive criticism and use it to develop professionally. If you have questions or concerns moving forward take time to address them with your boss. Also, you do not have to wait until the next performance review to get feedback. Make sure that you are continuously meeting and exceeding expectations. If you feel over your head after you've given it your best shot, it may be time to ask for help. There is nothing wrong with admitting that you cannot handle something. It's much worse to pretend you have it under control, while assignments and stress continue to build. Take a bad performance review as an opportunity to grow. Your boss wants you to succeed as an individual and the sake of the company. Take their advice as motivation and get ready to ace your next performance review! Looking for ways to grow your personal skill set before your next performance review? Check this out! 10 Tips To Make Your Resume Stand Out! If you're looking for a new job, a change in your career path or if just got out of school, one of the first things you need to do is write your resume. 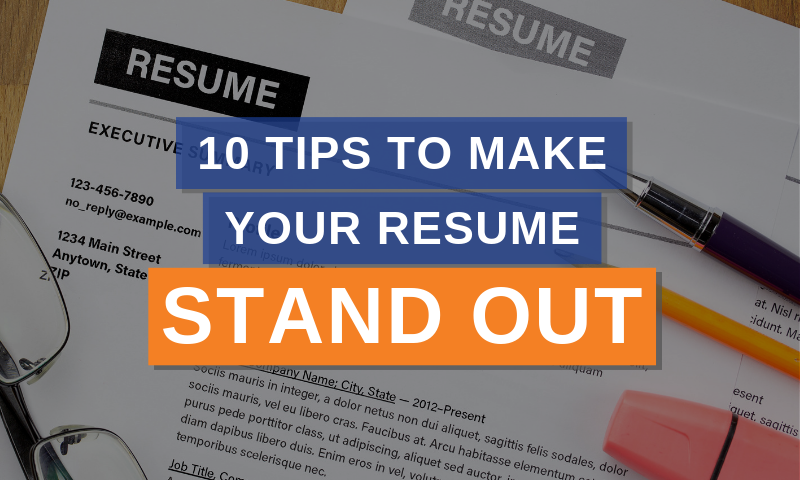 We'll give you 10 tips to help make your resume stand out from the crowd. With 95% of recruiters using Linkedin to find candidates, and more than 3,5 millions people are using it to find a job, LinkedIn serves as a bridge to help one other find the right career. 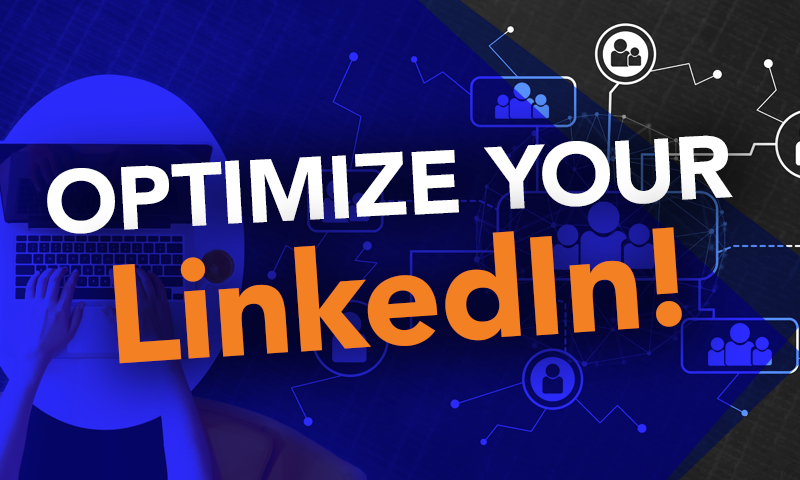 Learn how to make the best out of your profile and build connections on Linkedin with these helpful tips! What does being productive mean to you? 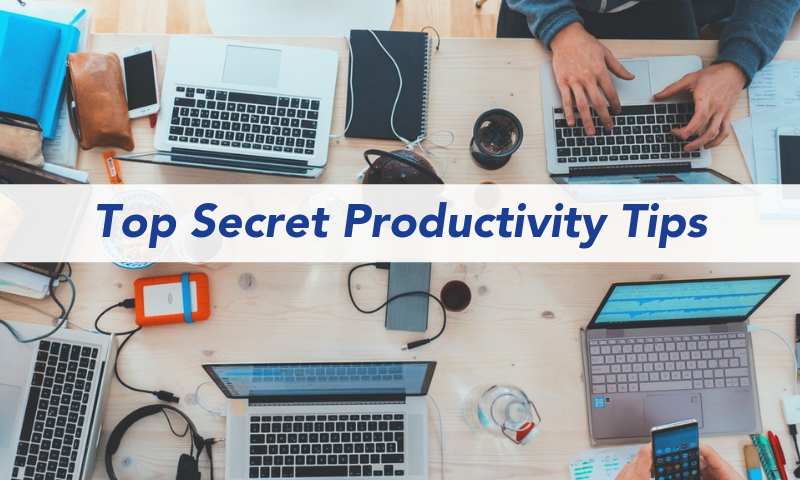 Do you view productivity as successfully completing tasks before their deadline?